WEDNESDAY, Feb. 21, 2018 (HealthDay News) -- Just a few minutes of exercise a day -- even light workouts -- can reduce an older man's risk of early death, a new British study claims. Each additional 30 minutes a day of light activity -- such as easy gardening or walking the dog -- was associated with a 17 percent lower risk of death, said Dr. Barbara Jefferis, of University College London, and colleagues. Each additional 30 minutes a day of moderate to vigorous activity was associated with a 33 percent lower risk of death, the researchers said. The findings were published online Feb. 19 in the British Journal of Sports Medicine. The results "suggest that all activities, however modest, are beneficial," the researchers wrote in a journal news release. "The finding that (low intensity physical activity) is associated with lower risk of mortality is especially important among older men, as most of their daily physical activity is of light intensity." Current guidelines call for at least 150 minutes a week of moderate to vigorous physical activity in bouts of at least 10 minutes. But this isn't easy for many older adults to achieve, the researchers noted. The study included nearly 1,200 men, average age 78, whose activity levels were monitored for an average of five years. During that time, 194 died. Total amount of physical activity, ranging from light to vigorous intensity, was associated with a lower risk of death from any cause, the researchers found. There was no evidence that sessions of moderate to vigorous activity of 10 minutes or more were more beneficial than shorter sessions. Sessions 10 minutes or longer were associated with a 42 percent lower risk of death, while shorter sessions were associated with a 41 percent lower risk. The researchers also found that two-thirds of the men achieved their weekly recommended total physical activity through shorter sessions. Only 16 percent did so with sessions of 10 minutes or longer. 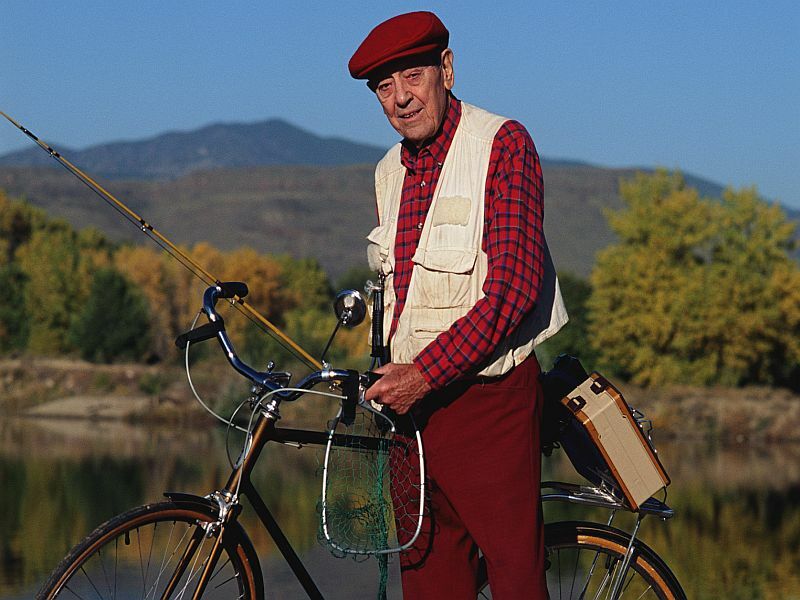 "The pattern of accumulation of physical activity did not appear to alter the associations with mortality, suggesting that it would be beneficial to encourage older men to be active irrespective of bouts," the researchers concluded.